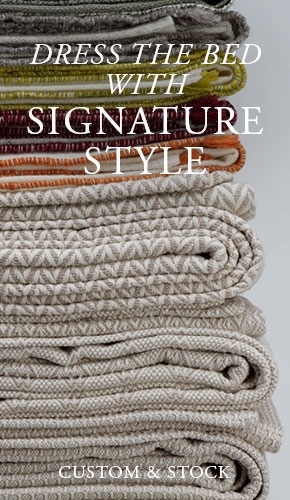 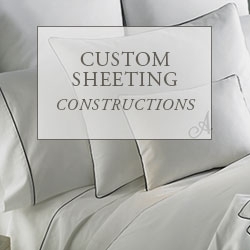 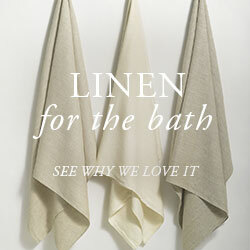 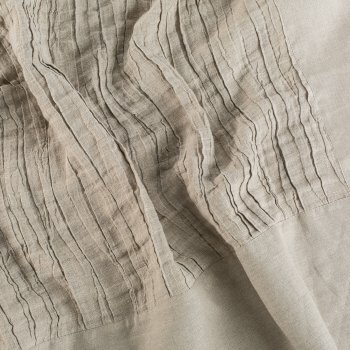 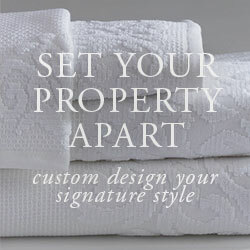 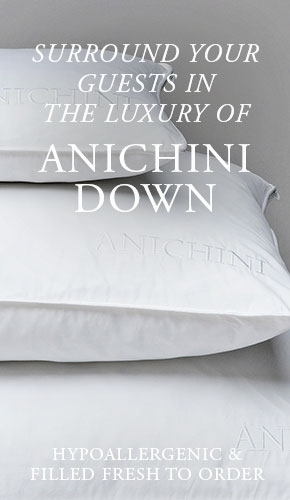 Anichini’s latest collection of 100% Linen bedding reflects a casual, intimate luxury, rustic and inviting. 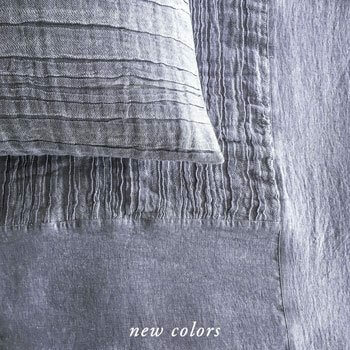 Rich textures and subtle colors influenced by nature. 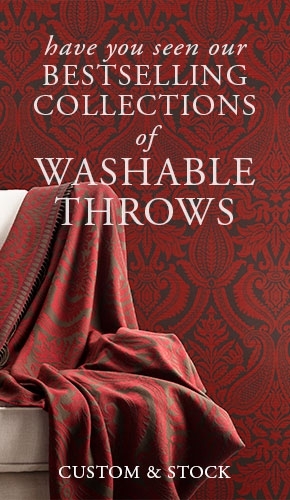 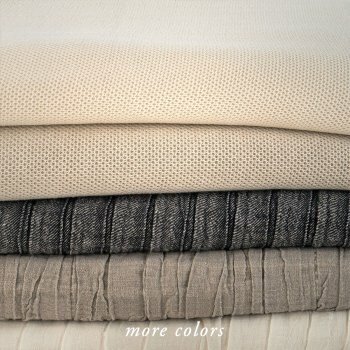 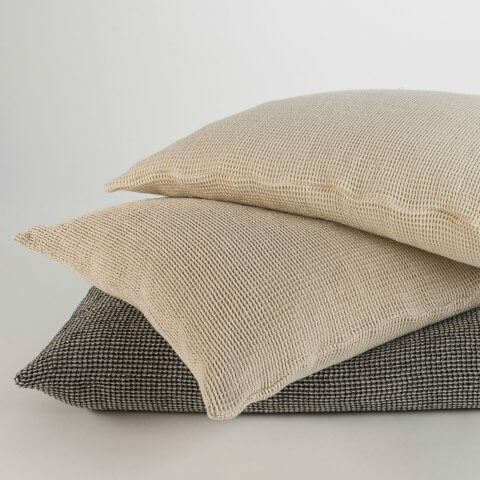 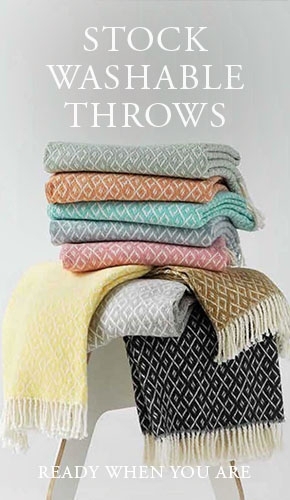 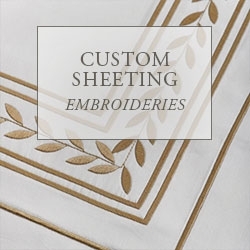 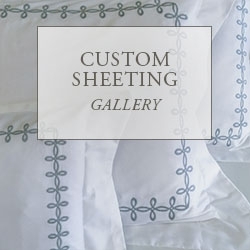 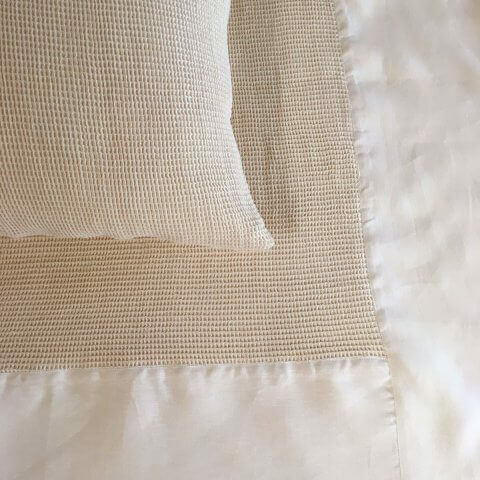 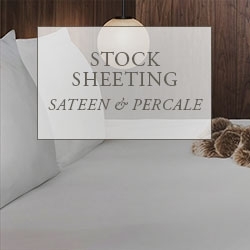 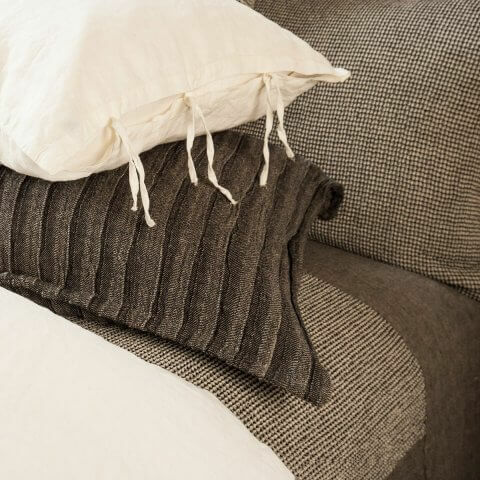 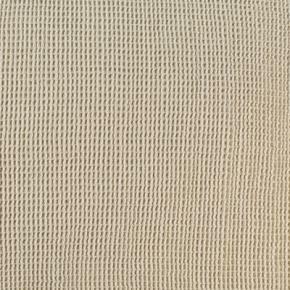 Our Linen Waffle Weave Coverlets, Bed Runners, and Shams have a deeply textured waffle-weave pattern enhanced by a garment washing process that relaxes the linen fiber for a casual, rustic sense of luxury.